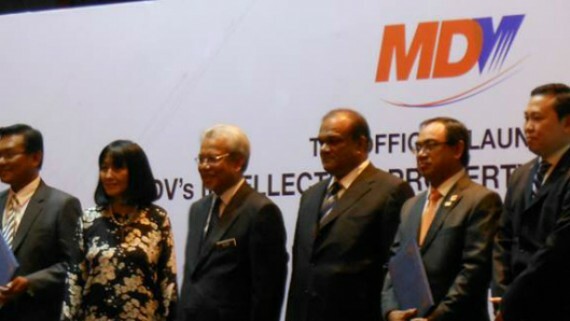 The Ministry of Science, Technology & Innovation (MOSTI) and BiotechCorp are proud to be the host of BioMalaysia & ASEAN Bioeconomy Conference & Exhibition 2015 which will be held from 17 – 19 August 2015 at Putra World Trade Centre (PWTC). The event will be a very important landmark as Malaysia is the chair for ASEAN this year and the integration of ASEAN Economic Community in the region. BioMalaysia & ASEAN Bioeconomy has established itself as one of the key meeting points for industry professionals. Over the years, the event continues to increase its value as a platform for the birth of fresh ideas, practical solutions and effective collaborations for global and Malaysian biotechnology industry participants. Bio@RT 2.0 is back! 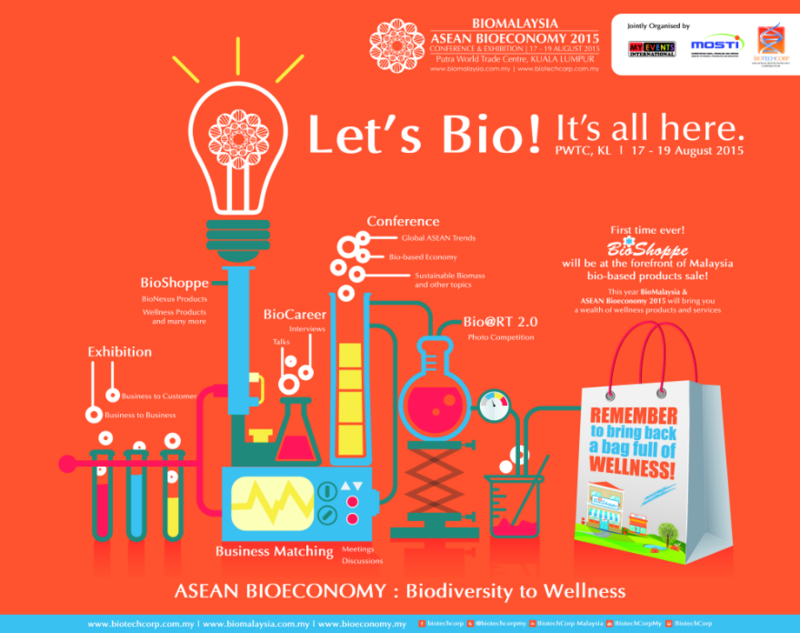 Bio@RT will be held in conjunction with BioMalaysia & ASEAN Bioeconomy 2015. The first Bio@RT 1.0 was a drawing competition in 2013, held in BioMalaysia Johor. This year, Bio@RT is calling for a photography competition which is open to university students in Malaysia. The objective of this competition is to infuse biotechnology awareness among university and biotechnology students on the career opportunities in the biotechnology industry while broadening the rakyat’s knowledge of the sector. At the same time, Bio@RT will highlight that biotechnology is not only about labs and research – let’s view it through the lens!